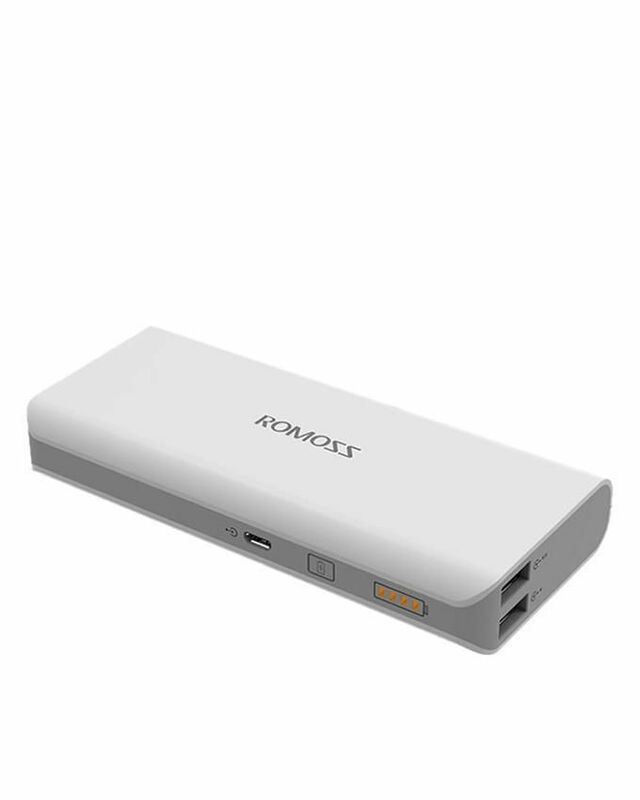 Romoss-Solo-5-10000mAh-Power-Bank-White Genuine Romoss 10000mAh Power Bank Buy online Romoss-Solo-5-10000mAh-Power-Bank-White in Karachi, Lahore, Islamabad All Across Pakistan with Our Best Price Buy Online with Free Cash On delivery - ClicknGet Product #: 151 4.4 stars, based on 89 reviews Regular price: Rs 2250.00 Rs2250.00 (Sale ends 5 November! ) Available from: Clicknget Condition: New In stock! Order now! 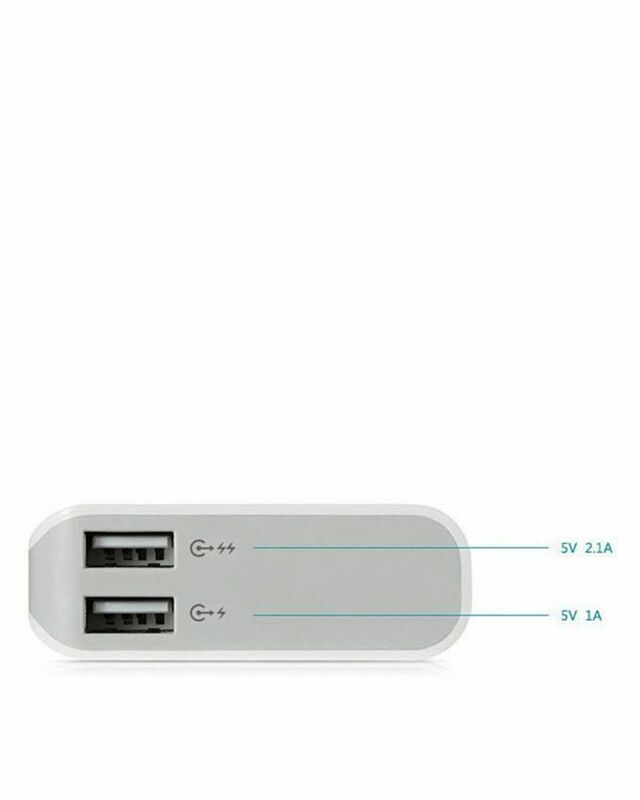 Dual-output, charge 2 mobile phones simultaneously. 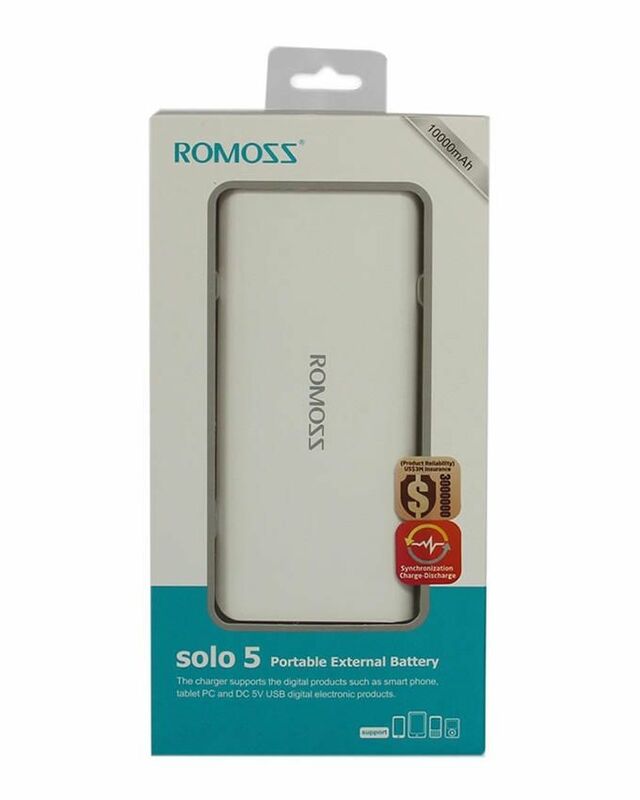 Perfectly charge mobile phones, MP3s, MP4s, etc. Power conversion rate up to 85%.